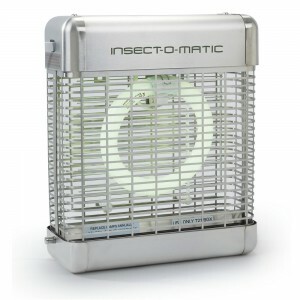 Electric Bug Zappers or Fly Zappers use ultraviolet tubes to attract flying insects into the unit, before 'zapping' them dead when they touch a high voltage killing grid. 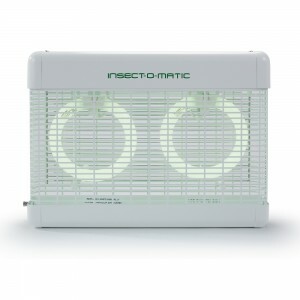 UV tubes attract flying insects by emitting a wavelength of light attractive to flies or mosquitoes. 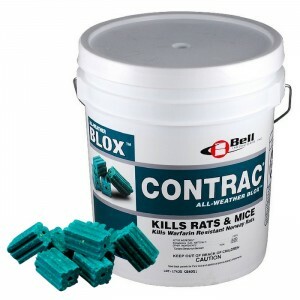 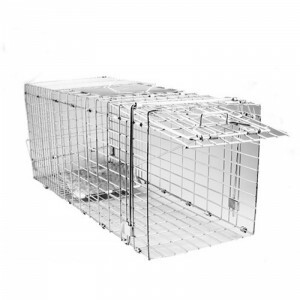 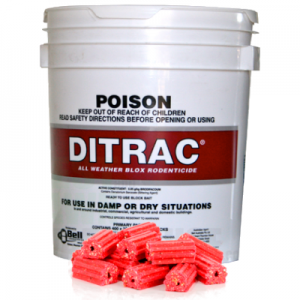 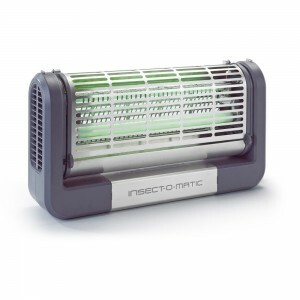 Dead flies or mosquitoes are then caught in a catch tray to allow hygienic disposal. 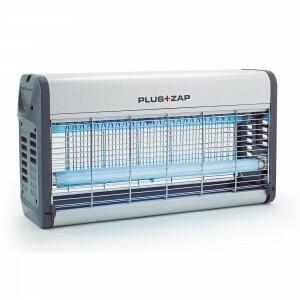 The name stems from the characteristic 'zap' sound produced when an insect is electrocuted. 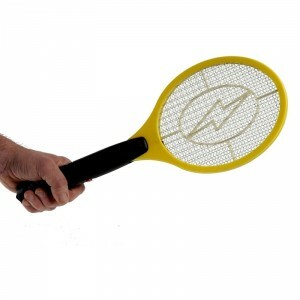 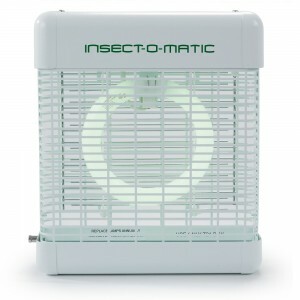 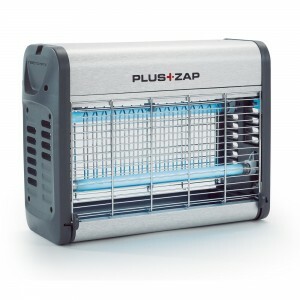 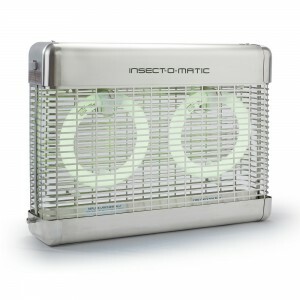 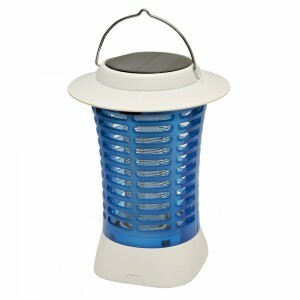 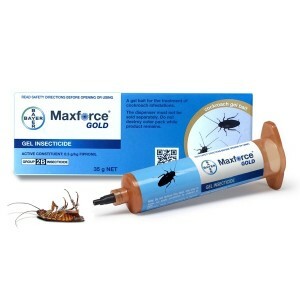 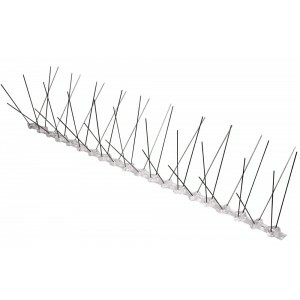 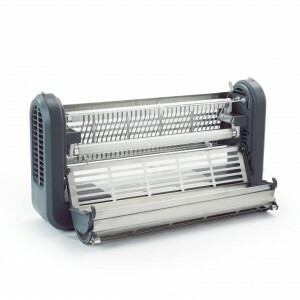 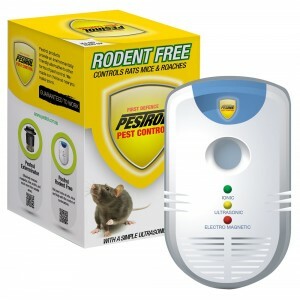 Electric Fly Zappers are ideal for use in commercial backroom, commercial front of house and industrial backroom areas.